Now I’ve got that “Team Rocket” theme song from Pokemon running through my head. My kids are too young for Pokemon. I’m hoping they’ll become too old before they notice it. 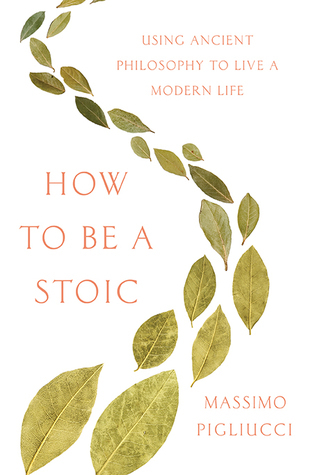 Oh, in stoicism, who gets to decide what’s virtuous or not? Since it is a philosophy and not a religion, who’s the final Word? That is actually a really tricky question to answer. Ethics is one of the five branches of philosophy and it has been working on things like virtue for thousands of years. Aristotle defined virtue by four characteristics: prudence, temperance, courage, and justice. But he further defined eighteen virtues that covered morals, intellectual, and other “good sense” traits. And there will be enough “special” koolaid for EVERYONE!